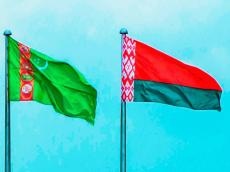 Ambassador of Belarus Oleg Tabanyukhov met with Turkmenistan’s Deputy Minister of Foreign Affairs Berdiyaz Matiev in Ashgabat, Trend reports citing the Belarus Embassy in Turkmenistan. The meeting was attended by Belarus Consul Vladimir Pasyura and Head of the Consular Department of Turkmenistan’s Ministry of Foreign Affairs Annamurat Altyyew. The parties exchanged views on consular issues, prospects for development of the Belarus-Turkmen cooperation in a wide range of areas, including political, economic and humanitarian. 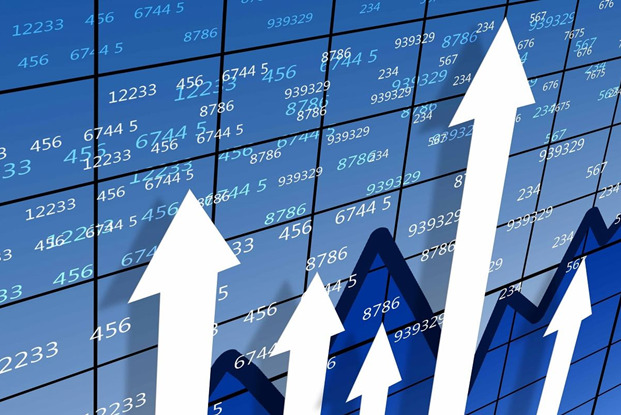 Belarus supplies mainly value-added goods to Turkmenistan: trucks, special-purpose vehicles, tractors, road-building equipment, medicines, woodworking products, agricultural products. Bilateral cooperation in education is noticeable too with more than 9,000 citizens of Turkmenistan studying at Belarus educational institutions.